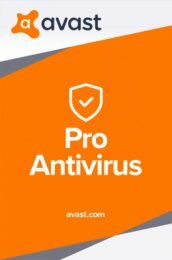 Avast Business Pro 7 PC 24 měs. Kaspersky Small Office 6/ 50-99 nods/ 3 year/ Prodl. 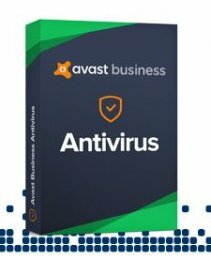 Avast Business Antivirus 23 PC 12 měs. 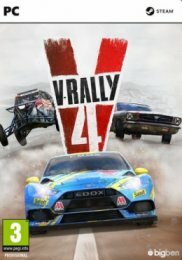 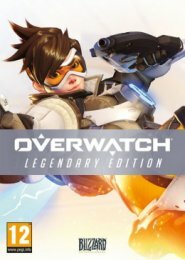 Avast Business Antivirus 50 PC 12 měs. 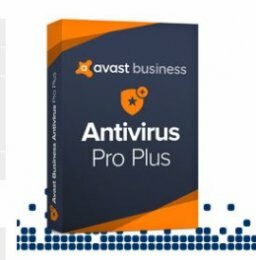 Avast Business Pro Plus 1 PC 24 měs.